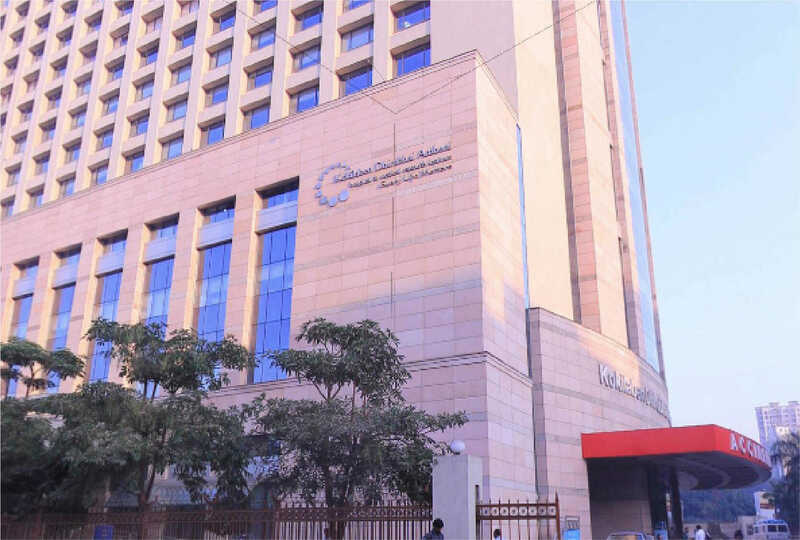 Kokilaben Dhirubhai Ambani Hospital, Mumbai - Mumbai, India | Costs, Consultation, Treatments, Doctors. Kokilaben Dhirubhai Ambani Hospital (KDAH) is a multidisciplinary hospital that was established in 2009 as part of the Reliance Group. The hospital is accredited by the US Joint Commission International (JCI) and the National Accreditation Board for Hospitals &amp; Healthcare Providers (NABH). As a multidisciplinary hospital, KADH has 30 medical departments that include obstetrics and gynecology, gastroenterology, plastic surgery, urology, internal medicine, general surgery, endocrinology, ENT, radiology, and reproductive medicine. In addition, the hospital has 15 specialized medical centers, such as a diabetes and obesity center, an oncology center, and a robotic surgery center. Kokilaben Dhirubhai Ambani Hospital has 19 floors and fitted with 750 patient beds, as well as 180 intensive care unit (ICU) beds. The hospital has the largest dialysis center in Mumbai, with 42 dialysis units. Services offered by the hospital include visa assistance, airport transfer, interpreter services, and medical record translation. Facilities at the hospital include an in-house salon and spa, pharmacy, an all faith prayer room, and a nursery. Special dietary requests are accepted and the hospital offers private rooms, with a TV in each room. Kokilaben Dhirubhai Ambani Hospital is located in Mumbai, 7 km from Chhatrapati Shivaji International Airport, which is accessible via public transport. The nearest Metro station to the hospital is D. N Nagar and the Varsova station, just 1 km from the hospital. There are a number of bars and restaurants located within the vicinity of the hospital. JUHU Beach, a popular destination for visitors to the region, can be reached within 3 km from the hospital. Sanjay Ghandhi Garden National Park, which features a large forest with many tranquil spots to relax, is located 18 km from the hospital. The Elephanta Caves, a network of sculpted caves filled with exotic statues and wall sculptures, are located off the coast of Mumbai, approximately 31 km away, and accessible via boat. This is a surgical procedure which involves a process where unhealthy bone marrow tissue is replaced with a healthy one. Bone marrow is the spongy soft tissue inside one's bones that contain blood-forming cells (hematopoietic or blood stem cells). The cell intern mature into platelets, white blood cells, and red blood cells. Before the transplant, radiation, chemotherapy or both may be given to destroy the diseased bone marrow tissue. This can be done in either of two ways, i.e., reduced intensive treatment or ablative treatment. The three types of bone marrow transplants are umbilical cord blood transplant, allogeneic bone marrow transplant or autologous bone marrow transplant. The donor cells are collected in two ways or leukapheresis or bone marrow harvest.